It is indeed a special day for Bollywood King, Shah Rukh Khan's fans across the world since the superstar is celebrating his 53rd birthday. While tomorrow the actor will see more fans throng outside his house to offer their wishes, the celebration has already begun on varied social media platforms. Starting this off is, SRK's close buddy and director, Karan Johar. 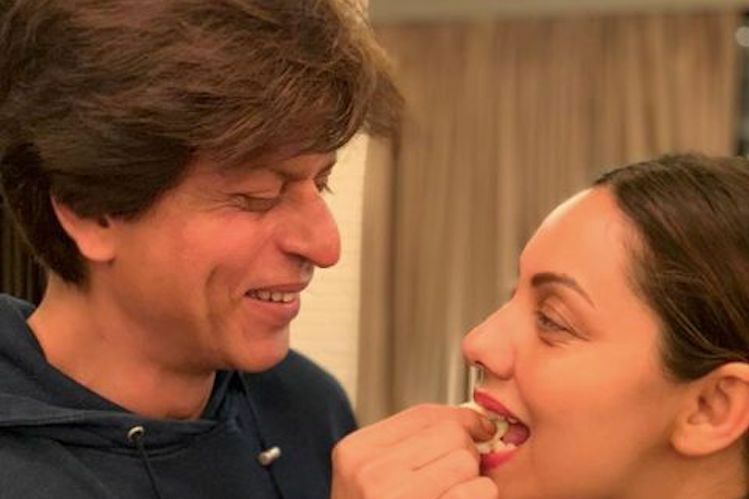 KJO in his post wishes SRK along with a candid snap of the actor feeding cake to his wife, Gauri.